Emotional Response teams up with Tom of England’s STD Records to revive one of the great lost LPs of the last decade in On The Way (To The Laughing Light Of Plenty). 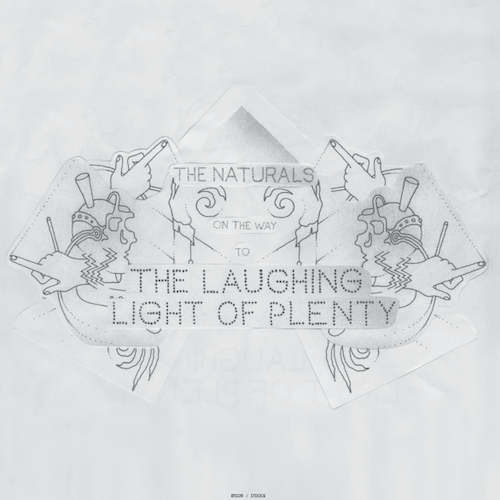 The project of Thomas Bullock (Wicked Sound System, Mammal, Rub’n'Tug) and Eddie Ruscha (Secret Circuit) first saw the light of day as the band The Laughing Light Of Plenty. After the success of their debut release, The Rose, the band recorded a self-titled album for release on Whatever We Want Recordings. Sadly only a few copies every made it in to collectors’ hands and it became a “what ever happened to” release with the few available copies becoming highly saught after. Now though, an earlier, studio mix of the band’s unique marriage of live vibrations and dance sensibility, mixing psych, rock, dance, Balearic and folk has been mastered and released on double album. Retaining a perfect tone and voice across 4 slabs of vinyl, the true sound of the band is now available for all to hear, in a special one time pressing, with hand drawn artwork by Eddie and hand recut and pasted by Thomas himself, for a full Naturals effect. Emotional Response is back with the raw and uncompromising Shimmer from Daywalker + CF. Firmly focused towards the floor, our eleventh release is rooted in unadulterated house and techno, but with a strong forward gaze. Better known to the label through his release as Black Deer (aka Willie Burns), William Burnett and fellow Brooklyn resident Entro Senestre (Jon Beall), are better known for their solo productions with a string of excellent releases on the likes of Echovolt, Crème Organization and William’s own W.T Records. 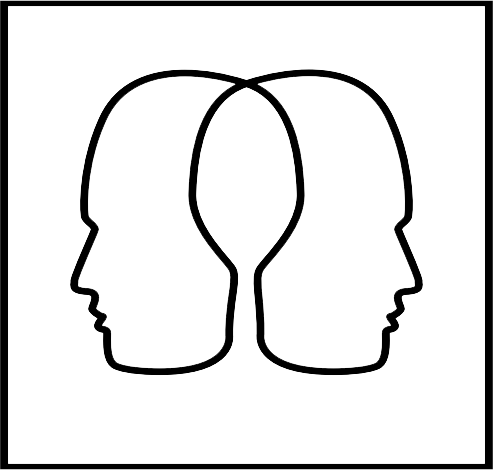 The pair began releasing music as Daywalker + CF early in 2013, first for the esteemed L.I.E.S and then via a Rush Hour compilation and here listening to Shimmer there is a feeling Jon and William are at ease together in the studio, taking influences from the UK and Detroit and bending existing formulas with a sense of urgency but fun too. 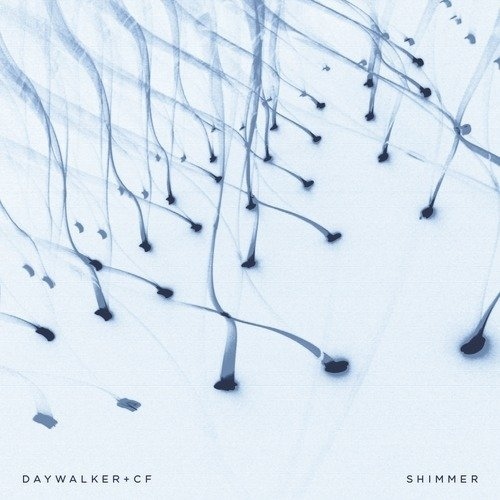 From the first track intentions are laid bare, Shimmer is meant to be heard loud, from the relentless slam of Snake Charmer to the half time electro haze of Hold Me Take Me Leave Me, we’re delighted to welcome Daywalker + CF to Emotional Response and excited to hear what the guys will be coming up with next. 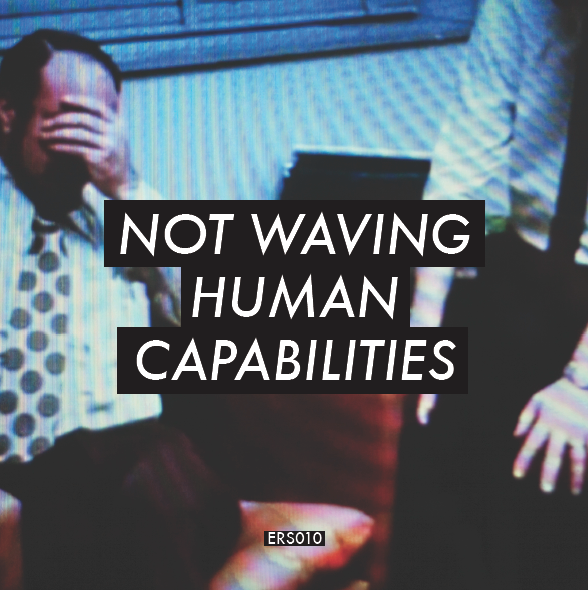 For our first album of the year, Emotional Response is pleased to announce Human Capabilities, the second long player from Alessio Natalizia’s brilliant Not Waving project. Between his collaboration with Sam Willis as Walls, and compiling the “Mutazione” compilation of Italian New Wave 1980-1988 for Strut Records, Natalizia recorded Human Capabilities over the course of a year in London, developing the darker more industrial influenced sound than previous projects. Expanding on debut Umwelt and the cassette only album Redacted, harder percussive tracks are set alongside explorations of melody, hypnotic rhythms and industrial atmospheres. With Human Capabilities, Mr Natalizia reveals a new, softer approach with beautifully subtle pieces that close each side. As 2014 looks like another busy and successful year for Natalizia, with material due from Walls, plus a number of releases on Ecstatic, we’re delighted to welcome Not Waving to the label. The lost remixes of Brain Machine start 2014 with a special archival release. 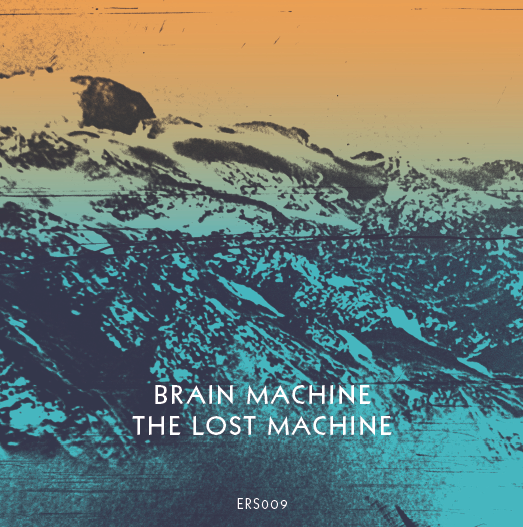 Emotional Response start 2014 by unearthing a collection of lost remixes taken from Brain Machine’s self-titled album, with interpretations by Steve Moore, Majeure, Spectral Empire and Unit 4. Combining elements of late period minimal techno, free-flowing ambient kosmische and the dense chug of post-acid hardware jams, the album soon became a cult item among more discerning collectors. Therefore, some 6 years later to be able to release remixes from their friends and heroes has been a privilege for the label. Originally intended as a follow up to Brain Machine’s album release in 2008, the remixes sadly sat dormant with the closure of the This Is Not An Exit label until now. Through word of mouth and eventual contact with the previously mysterious producers of this great opus, Jon Tye and Guido Zen are now firm friends of the label and have indeed been coxed back in to the studio together in order to start work on new musical adventures. 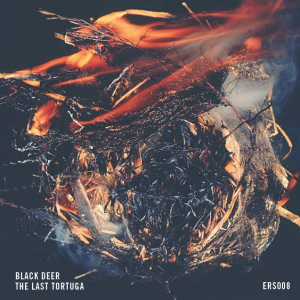 William Burnett aka Black Deer releases the 6 track EP, The Last Tortuga. Emotional Response is delighted to release The Last Tortuga by Black Deer. A relatively new project from Brooklyn DJ/producer William Burnett, the EP has in fact been a long time planning between artist and label for almost two years. Developing a more experimental side to his music than heard before, this collection mixes techno with 12 string acoustic, new beat rhythms, ambient / drone collages and krautrock textures. Programmed to create an EP that pushes his music in new tangents, it does however look back to some of the themes touched on in his Grackle productions of 2005-2009. While the time since has seen William release a successful selection of house and techno EPs via his Willie Burns alias, as well as launching his increasingly popular WT Record label, it is with Black Deer that he is able express a deeper and more expansive outlook. 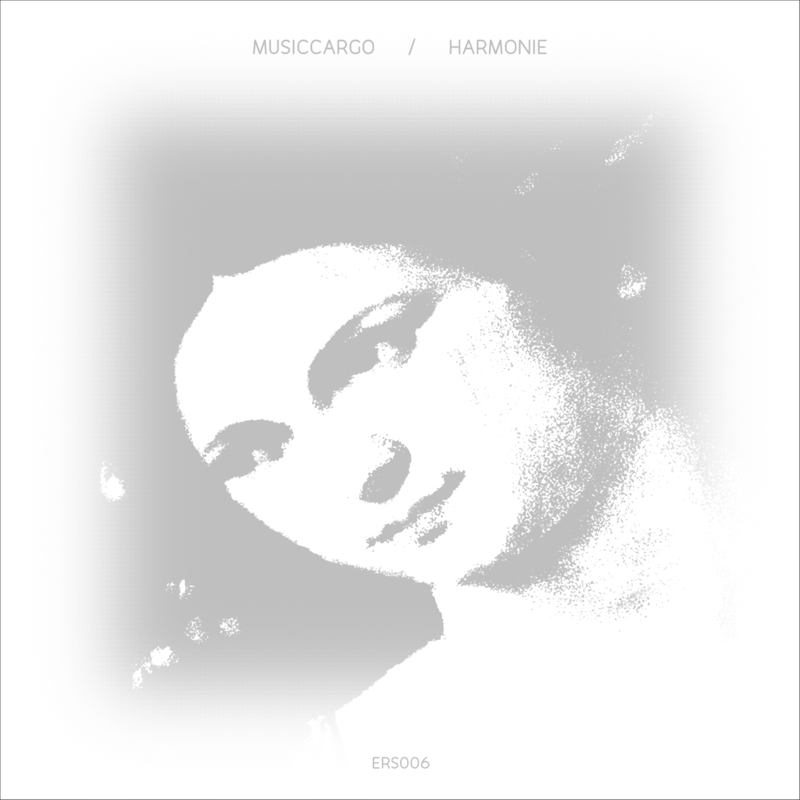 Emotional Response is delighted to release our second album of the year, with Dusseldorf duo Musiccargo’s beautiful masterpiece, Harmonie. As one of the bands that inspired the creation of Emotional Response, this project has been literally years coming to fruition. However, crafting an album of such delicate and heartfelt musicianship cannot be rushed, so to now have them on the roster is fitting. With just 3 releases over an 8 year period this elusive duo are certainly in no hurry. Their cult debut album, Hand In Hand, was so scarce outside of their native Dusseldorf, let alone Germany, personally imported copies were the only way to delve in to their contribution to their Cities musical cannon. This sophomore album takes the Krautrock sound of their forebears, Neu!, La Dusseldorf, Cluster and Harmonia and welds it in to a modern cohesive whole. A series of songs that play as a single piece rather than as individual tracks. No crass concept album though, this is love of the craft of making music, the use of live instrumentation and of the studio as a central instrument, to create a pure sound they term “Adult Kraut”. Like their friends and peers, Kreidler and Land of Light, there is no one defining piece, no hit, just an overall feeling, vibe, whatever you want to name it. Take a trip in Harmonie. 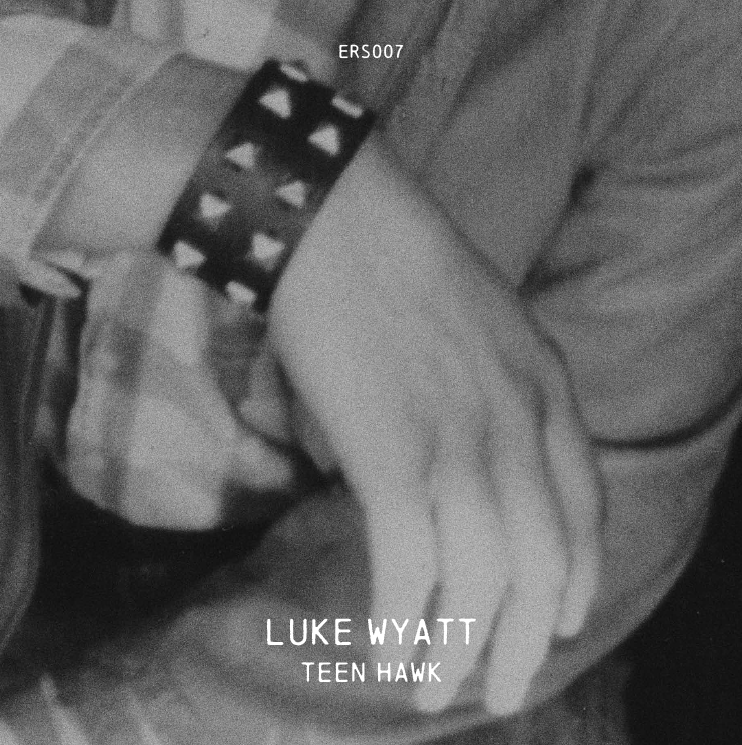 Emotional Response welcomes Luke Wyatt to the label with an outstanding collection of his early, unreleased recordings. Jumping out of sequence to ERS007, the LP and our first CD, covers 12 tracks of Luke’s unique enveloping sound. Working under a series of pseudonyms – Torn Hawk, Lossmaker and as Luke Wyatt – his releases have taken him from unknown to a producer to watch in barely a year. Taking a step back to his youth in Washington D.C, Teen Hawk shows his more recent machine rhythms tracks can be backed up with an ethereal, experimental side that was first glimpsed on his debut EP. The album provides a true cross-section of his music that has not been seen before. From drone based ambience to motorik inspired anthems, often accompanied by his uplifting guitar, Teen Hawk flows perfectly as the whole. After the successful launch of the label in 2012 it is perhaps fitting that we return with one of the artists that inspired it’s birth. 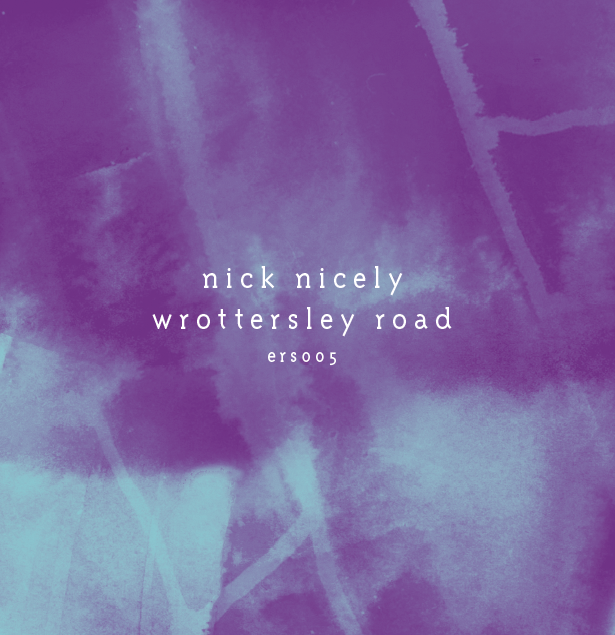 After releasing just 2 singles – albeit lost psychedelic classics – in nearly 30 years, Wrottersley Road sees Nick double that amount in barely six months. Following the success of the recent collection of his music for Captured Tracks, the interest in Nick’s sounds is stronger now than ever and as a long time fan of his music, it was the discovery of the super limited cassette album Lysergia that prompted getting him to join our roster. In Wrottersley Road, Nick returns to his youth spent in South London wrapped within his undying love of the psychedelic highs and lows, a progressive orchestral blast. This is backed with remixes from psyched-out friends and perennial gigging tour de force, The Oscillation providing a killer rhythmic ode and two drone experiments by new label signings, the project based Invisible Hands. 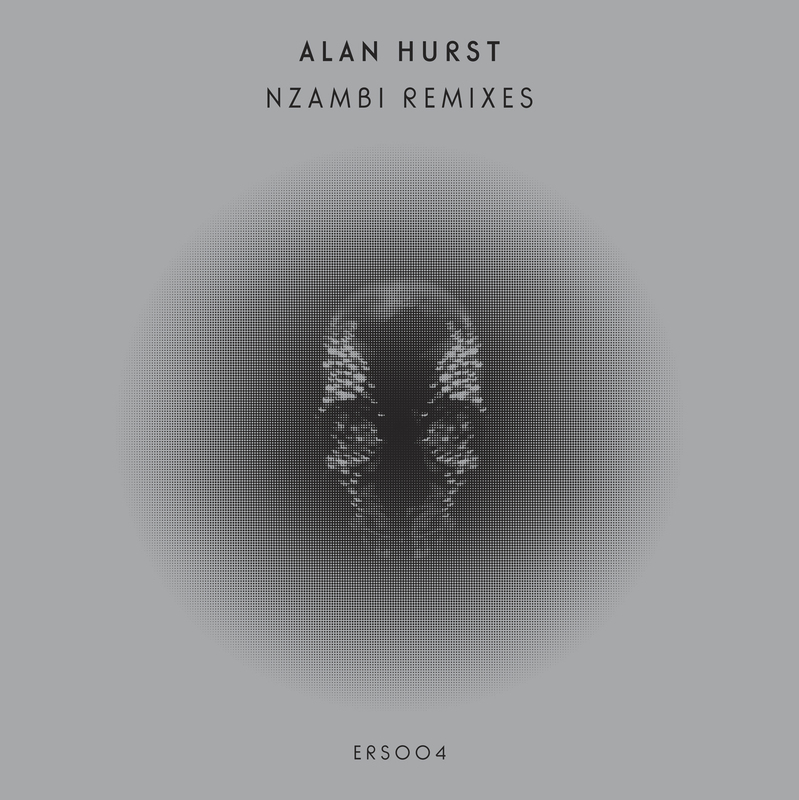 Emotional Response returns to Alan Hurst’s album with three remixes from some of today’s more experimental electronic producers Taking the originals dark source material each artist creates their own vision within to provide varied interpretations spread from deep dub techno, John Carpenter meets EBM moves and ethereal closing titles. The success in releasing a horror soundtrack as our (official) first release led us to approach Terekke, Timothy J Fairplay and Jonas Reinhardt to take the music in to new realms and the EP certainly does that, pushing the sound beyond the norms of the techno, house and ambient genres to provide a further marker for what the label is about. The resulting EP has a cohesive feel and sound, with a (dub) warmth to the music, but carrying the darkness from the album forward. 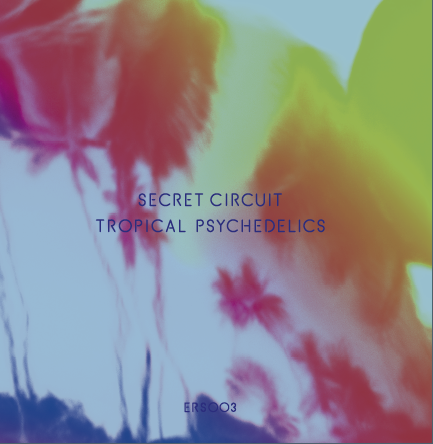 We are pleased to announce the debut album from Eddie Ruscha Jnr aka Secret Circuit is now available at last. Collecting together a smattering of the music that Eddie has produced via cassette only releases on to vinyl for the first time, Tropical Psychedelics is a bookmark of him output from as far back as 1996 right up to today. Releasing music for well over a decade under a number of pseudonyms and on a range of labels – from Exist Dance, Whatever We Want Records, Internajional and the newly launched Beats In Space, Eddie’s time has most definitely arrived. Following his blink and you miss it Laughing Light Of Plenty project’s LP, Tropical Psychedelics is a collection of Eddie’s solo work – a sprawling mix of pyschedelia, techno, minimalism and Satie experimentation. With a live show to match and more music to come on the likes of ESP Institute, as well as recent remixes for Peter Tosh and Soft Rocks being championed across the spectrum, Eddie is finally getting the props his meandering career deserves. 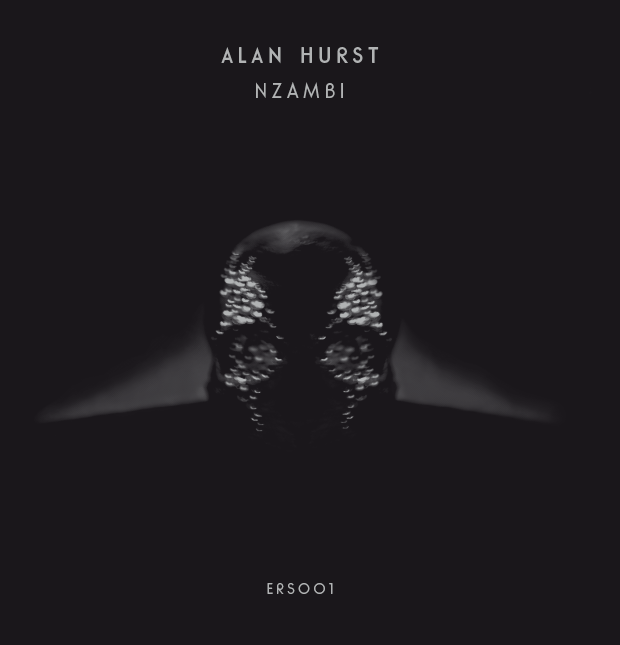 Emotional Response is pleased to finally announce the release of Alan Hurst’ sophomore album, the Haitian zombi soundtrack “Nzambi”. Jason Letkiewicz – aka the man behind the analogue house productions of Steve Summers and Two Dogs In The House and new wave project Innergaze – returns to his soundtrack alter-ego with a follow up album to the debut LP, Processed World. Taking things deep and introspective, from the ambient Dark Tide to the acid throb of Parallel Sensations the albums intent is plain to hear, exploring the horrorscapes of Argento and Goblin. Scheduled as the label’s first release it seemed right to hold this dark, brooding work back until the witching season approaches and it’s definitely worth the wait. 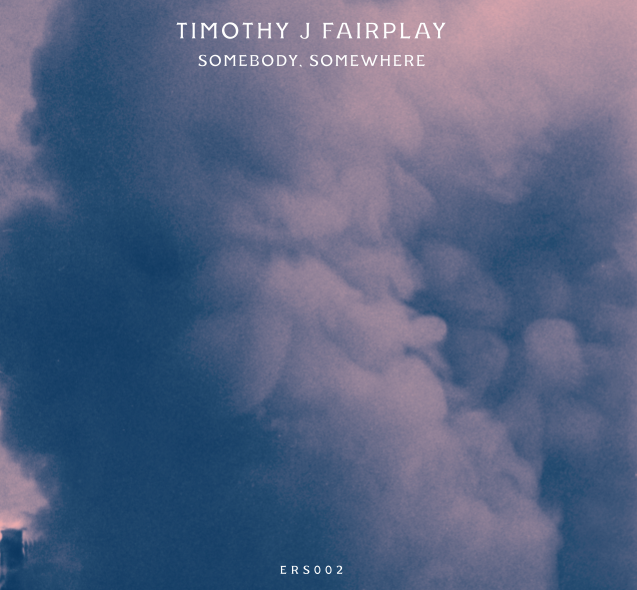 Emotional Response presents the label’s debut release, Timothy J Fairplay’s EP, Somebody, Somewhere. As a founder member of neu-fatales Battant, before becoming in house engineer, right-hand man and one half of the about to launched Asphodells project alongside Andrew Weatherall, Timothy’s star is on the ascendance with releases on Astrolab and Weatherall’s new Bird Scarer label to name a few. Mixing his love of John Carpenter soundtracks, pure dub aesthetics and chugging deep electronics, the EP is the perfect way to launch the label. With further works coming with Andy Blake (Dissident/World Unknown/Cave Paintings) and more projects coming next year on Emotional Response, Timothy is definitely worth watching.